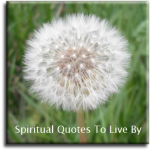 These peace quotes are all inspirational, positive words about peace, to help uplift your spirit. Being able to remain in a peaceful, calm state, regardless of whatever drama or turmoil is going on around us, is the most important step forward we can endeavor to take towards bringing peace to the rest of the world. After all, the world we see around us, is a reflection or our inner world. The quotes on this page are all from sources and authors surnames A through to I. 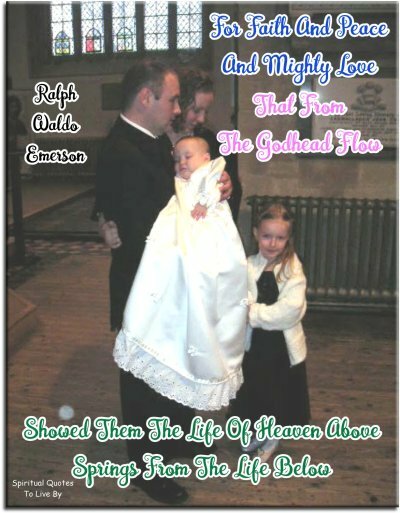 The following page covers J to Z. 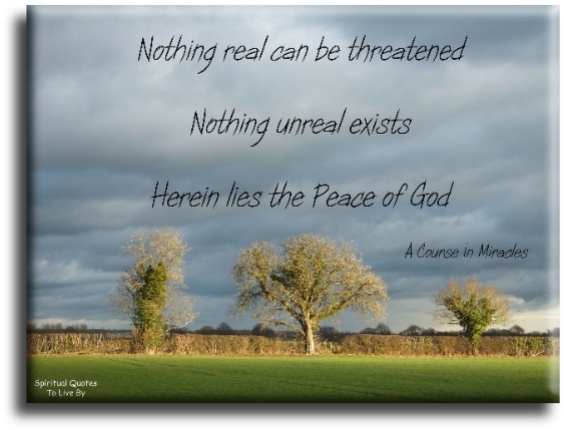 There is also a page of Peace Sayings from unknown sources. 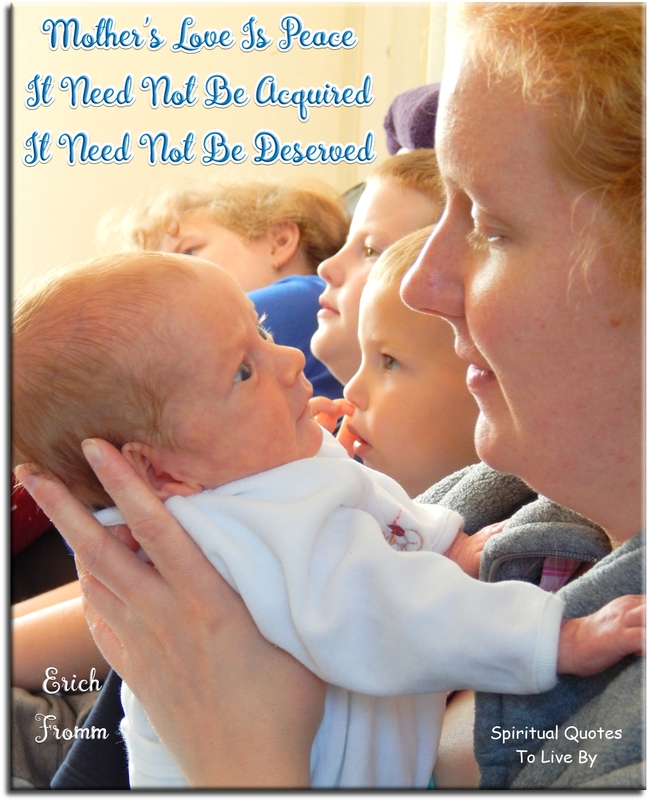 Quotes are listed alphabetically on authors surname. Besides your recognizing that thoughts are never idle, salvation requires that you also recognize that every thought you have brings either peace or war; either love or fear. God is very quiet, for there is no conflict in Him. He who has escaped all fear of future pain has found his way to present peace... Place, then, your future in the Hands of God. I want the peace of God. To say these words is nothing. But to mean these words is everything. No one can mean these words and not be healed. Illness is some form of external searching. Health is inner peace. Learn to be quiet in the midst of turmoil, for quietness is the end of strife, and this is the journey to peace. 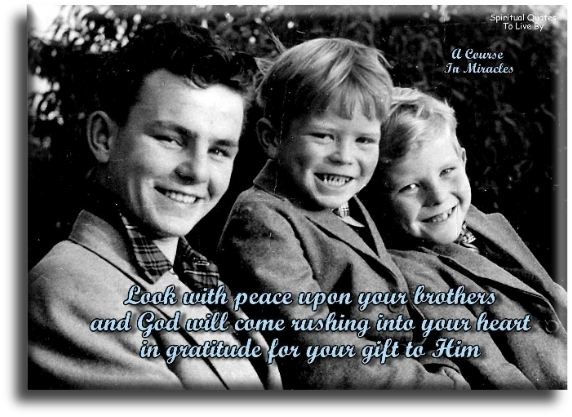 Look with peace upon your brothers, and God will come rushing into your heart in gratitude for your gift to Him. Nothing can destroy your peace of mind because God goes with you wherever you go. Nothing outside yourself can save you; nothing outside yourself can give you peace. But this also means that nothing outside yourself can hurt you, or disturb your peace or upset you in anyway. Peace is an attribute IN you. You cannot find it outside. Peace is yours because God created you. The acceptance of peace is the denial of illusion, and sickness is an illusion. The mind which serves the spirit is at peace and filled with joy. Its power comes from spirit. 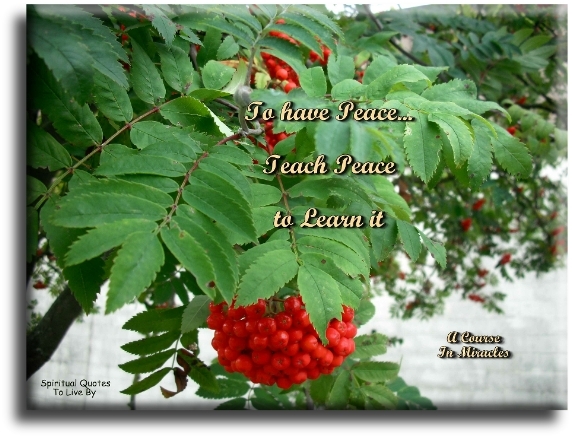 To have peace, teach peace to learn it. Make me a channel of your peace, where there is hatred let me bring your love. Tranquillity is nothing else than the good ordering of the mind. Gratitude makes sense of our past, brings peace for today and creates a vision for tomorrow. If possible, so far as it lies with you, live at Peace with all men. Peace will come to the hearts of men when they realize their oneness with the universe, it is everywhere. 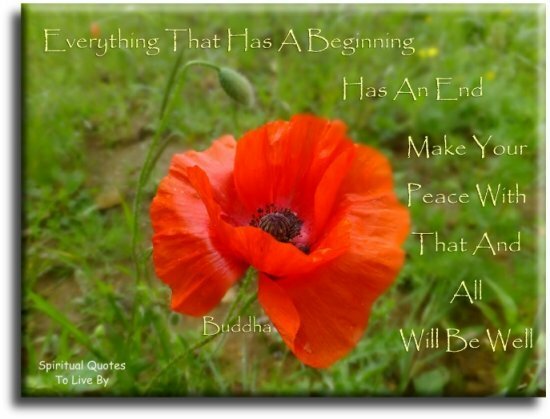 Everything that has a beginning has an end. Make your peace with that and all will be well. Be at peace and see a clear pattern and plan running through your lives. Nothing is by chance. I AM your anchor. I AM your haven. Let My Peace and Love infill and enfold you. 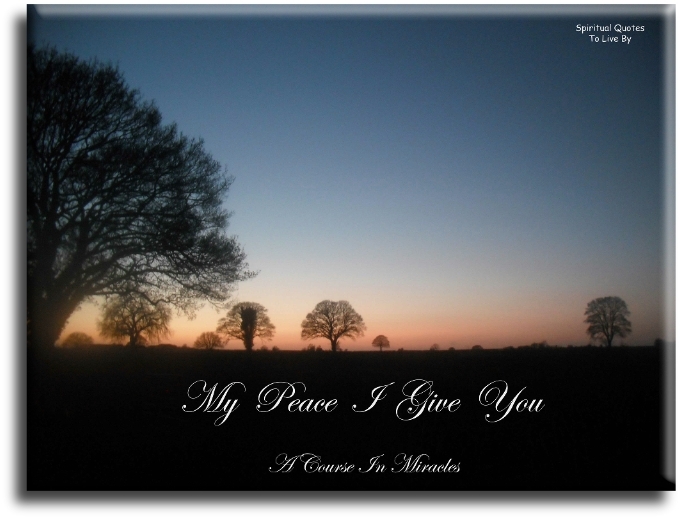 Let my Peace which passes all understanding infill and enfold you, for when you are at Peace within, you reflect Peace without, and all those Souls you meet will feel that Peace. Seek and find the freedom of the spirit, for where there is true freedom, there is peace, and where there is peace, there is love, and it is love that unlocks all doors. When a cupboard is full to overflowing and the doors are opened up, that which is within comes tumbling out and nothing can stop it. When floodgates are opened, the water rushes forth with tremendous power and force, carrying all before it. So with the spiritual power within you; once it has been recognized and released, nothing can stop the flow. It pours forth, sweeping aside all negativity and disharmony, bringing with it peace, love, harmony and understanding. It is love that will overcome the world; it is love which will unite humanity. Therefore the sooner you release that tremendous power of love within you and allow it to flow freely, the sooner will you behold world peace and harmony and the oneness of all humanity. When you have love in your heart, you draw the very best out of everyone, for love sees only the best and therefore draws forth the best. Be not afraid; open up, hold nothing back, and let it all flow freely. Words can sometimes be hard to find. But sometimes the simplest and briefest of prayers can be profound.. God of love, turn our hearts to your ways and give us peace. Amen. We shall find peace. We shall hear the Angels. We shall see the sky sparkling with diamonds. Anyone that espouses war or hurt in the name of God isn't and will never be the right path to finding true peace for both the human race and within you personally. Know that success and inner peace are your birthright, that you are a child of God and as such that you're entitled to a life filled with joy, love and happiness. Radiate an energy of serenity and peace so that you have an uplifting effect on those you come into contact with. Send out love and harmony, put your mind and body in a peaceful place, and then allow the Universe to work in the perfect way that it knows how. When you acquire enough inner peace and feel really positive about yourself, it's almost impossible for you to be controlled and manipulated by anybody else. When you're at peace with your life and in a state of tranquility, you actually send out a vibration of energy that impacts all living creatures, including plants, animals and even babies. You get World Peace through Inner Peace. If you've got a world full of people who have Inner Peace, then you have a Peaceful World. 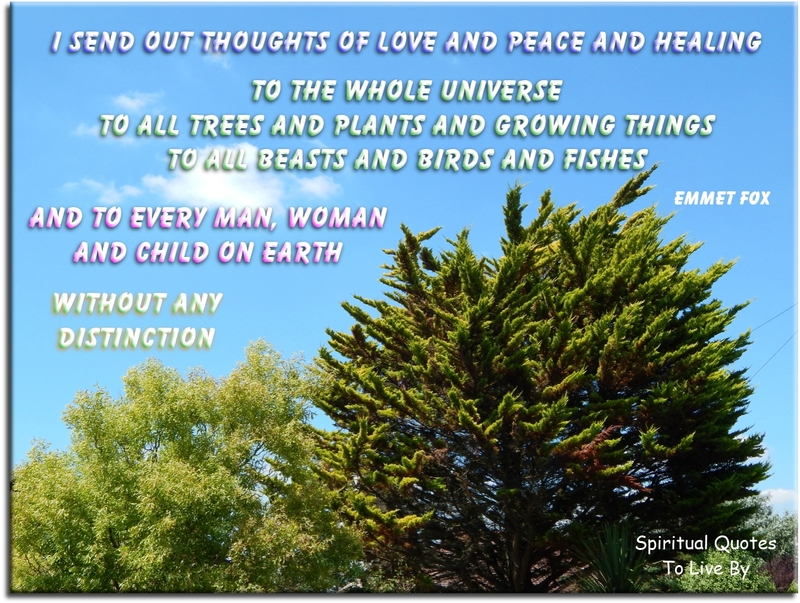 I send out thoughts of love and peace and healing to the whole Universe; to all trees and plants and growing things, to all beasts and birds and fishes, and to every man, woman and child on Earth, without distinction. There was never a good war... or a bad peace. With every true friendship, we build more firmly the foundation on which the peace of the whole world rests. The only thing necessary for tranquillity in the world is that every child grows up happy. The person who knows infinite peace... knows infinite love. 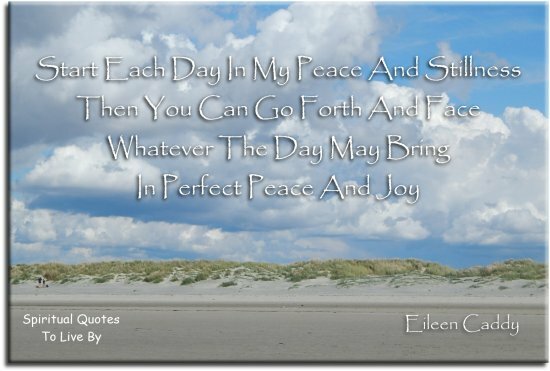 Each breath we take, each step we make, each smile we realize, is a positive contribution to peace... a necessary step in the direction of peace for the world. 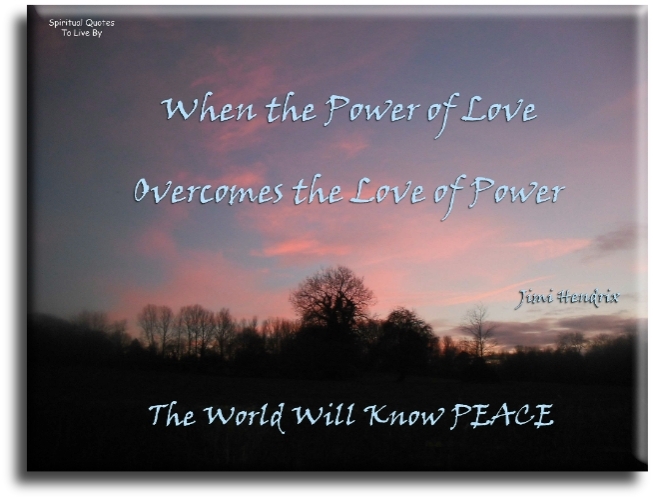 When the power of love overcomes the love of power... then the world will know peace. A Course In Miracles is a constant affirmation that you are created by an unconditional thought of love that appears to have lost itself in a world of fear. Freedom, joy and peace of mind are yours again, when you remember and re-connect to your unconditional self. Nothing is worth losing your inner peace. Take action as circumstances require, but never surrender your inner peace. Stop. Breathe deeply. Close your eyes and breathe deeply again. Then, and only then, take action.. From a peaceful heart.